Ever wanted to describe precisely how crummy you feel after a bad haircut? English is a phenomenal language, but there are circumstances where words seem to fail us. Often, other languages have already found a solution to expressing the complicated ideas that can't be succinctly conveyed in English. If you've ever wanted to describe the anguish of a bad haircut, the pleasure of walking in the woods, or the satisfaction of finding your life's purpose, read on. Don't get me wrong. The English language has some very excellent words. There's petrichor, the pleasant smell of the first rain after warm and dry weather. Paraprosdokian—which describes sentences that end surprisingly, forcing the reader to reinterpret the first half—is both oddly specific and fantastic to say out loud. I'm even a fan of new inventions, like tweetstorm, even if I'm not a fan of the experience. But English-speaking culture—like any culture—has a limited perspective on the world. Just like English, Japanese also has some five-star words that English could stand to borrow. The Japanese have an entirely different perspective on the world than many English-speaking cultures—as proof, it's tough to imagine that the politely reserved Japanese have a word for defenestrate, or the act of throwing somebody out of a window. Here's the top 7 Japanese words that we could use in English. Literally translating to "life value," Ikigai is best understood as the reason somebody gets up in the morning—somebody's reason for living. It's a combination of what you are good at, what you get paid to do, what you love to do, and what the world needs. We often find our ikigai during flow states, which occur when a given task is just challenging and absorbing enough that we forget time has passed, that "in the zone" sensation. But it's more nuanced than something that is simply absorbing or a passion; it's a fulfilling kind of work that benefits oneself and others. Karoshi, or death from overwork, provides a nice contrast to the concept of ikigai. Japan's work culture is so over the top that dying from working too hard is not uncommon. This word covers a range of ailments from heart failure to suicide, so long as the root of their cause is in working too hard. 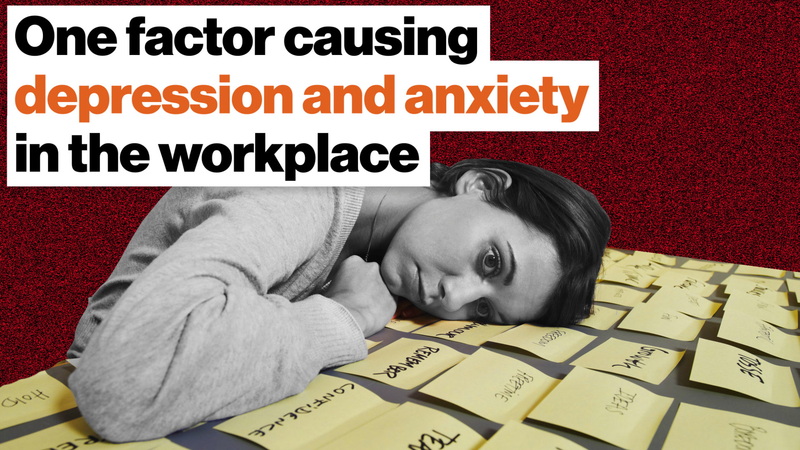 As another hardworking nation, the U.S. could stand to better appreciate the dangers of overwork. Americans put in an average 47 hours a week, which is demonstrably bad for our health. This word translates to "forest-bathing," which sums up the activity fairly well. It's getting outdoors to de-stress, relax, and promote well-being. While the concept is familiar, we clearly don't place enough importance on getting outdoors to honor it with its own term. According to the Environmental Protection Agency, Americans spend about 87% of their time indoors, which is clearly too much. Meanwhile, being in nature is associated with a slew of benefits, like improving memory, reducing stress and anxiety, and even lowering inflammation. Scotland has the right idea—doctors in Shetland can now prescribe nature to their patients. Used interchangeably with shouganai, this term roughly means "it cannot be helped." You can think of it as the Japanese equivalent of c'est la vie´or amor fati. It's the idea that one should accept things outside of one's control with dignity and grace and not implode from the pressure of having no control over a terrible situation. This concept is a bit controversial. During the U.S. internment of Japanese-Americans after the bombing of Pearl Harbor, many Japanese-Americans resigned themselves to their mistreatment, characterizing the situation as shikata ga nai. On the other hand, when a tsunami devastated Japan in 2011, many outside observers commented upon the stoic way the Japanese carried on with their daily lives, an example of the positive side of shikata ga nai. While it's a little less high-minded than the previous words on this list, it's certainly one that I and others could use. A combination of tsunde-oku (letting things pile up) and dukosho (reading books), tsundoku is the practice of buying a book you swear you're going to read, obviously not doing that, finding a new book you swear you're going to read, and then letting these abandoned books pile up in your house until it's a certifiable fire hazard. You're in a terrible, anti-social mood and don't want to see anybody at all today. Suddenly, your doorbell rings; you lie as still as possible in your bed (surrounded by the hordes of unread books you purchased), praying the unwanted visitor leaves. This is the practice of irusu, or pretending not to be home when somebody rings your doorbell. It's a very common experience, although maybe the modern-day equivalent is responding "Sorry, I just got this" hours after you actually saw a text. Not everybody practices tsundoku, and I'm sure some extroverts are entirely unfamiliar with practicing irusu, but everybody can identify with getting a bad haircut. Age-otori is the feeling one gets after leaving a barbershop looking worse than you did going in. 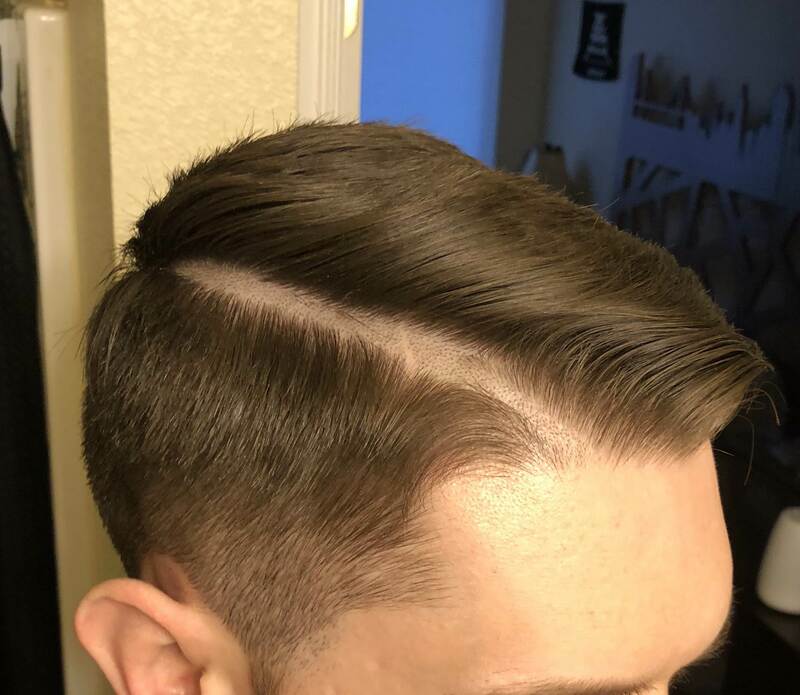 It's an ingenious word for the unique blend of regret, suffering, and shame you feel after you foolishly trusted your elderly barber when he said "Yeah, I can do a hard part." While Japanese has some phenomenal words, there are some that the English language probably doesn't have need of. For example, a nito-onna is a woman so obsessed with her job that she doesn't have time to iron her blouses and so resorts to wearing knitted tops constantly. It's a wonderfully specific word, but its specificity probably doesn't translate to English-speaking contexts. There's also the hikikomori, a mostly Japanese phenomenon involving modern-day hermits that don't leave their bedrooms for years and years. People like this exist in English-speaking contexts, but we generally characterize these as people suffering from anxiety, as loners, or hermits. In addition, part of what makes a hikikomori is the high pressure and highly ritualized nature of Japanese society, a feature that is mostly absent in English-speaking contexts. So, write to our good friends Merriam and Webster. Let's see if we can pack a little more utility into the English language.